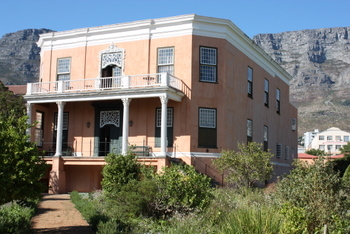 Cape Town Art Museums and Galleries. The Rupert Museum showcases over 350 works in the unique private art collection of Anton and Huberte Rupert. 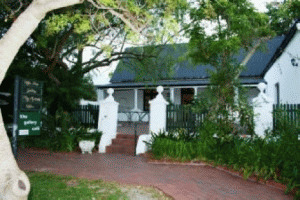 The Sasol Art Museum houses a collection of sculptures, paintings, ceramics and graphics done by both South African and foreign artists from the 19th and 20th century. 34 Long Fine Art gallery exhibits art in various media by established South African artists like William Kentridge, Norman Catherine, Noria Mabasa , Willie Bester, Esther Mahlangu. 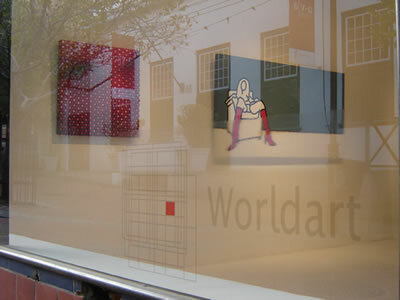 The Atlantic Gallery offers a broad selection of leading South African artists. Their art include oils, pastels, water-colour and acrylic paintings and bronze sculptures. A Unique Mall offering once-off collectable art as well as jewelry, bags and accessories and fashion. 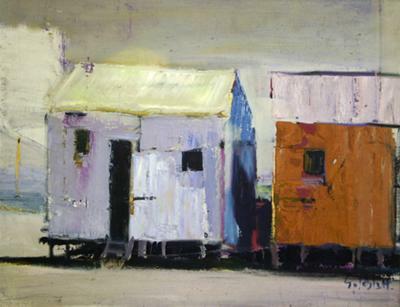 Works on display include early Cape painters as well as vibrant street art. 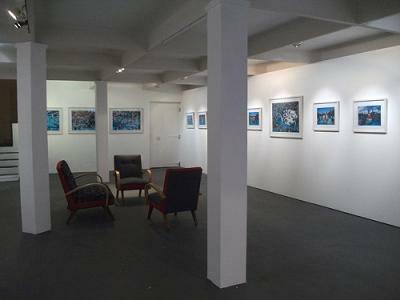 Erdmann Contemporary was launched to promote contemporary comic art. 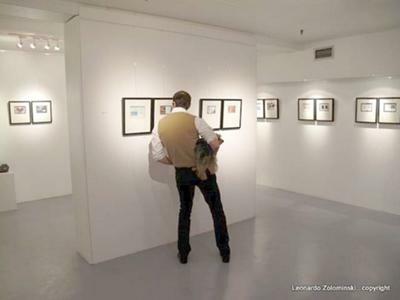 The Photographers Gallery ZA focuses on promoting limited edition print sales and rare and first edition photographic books. 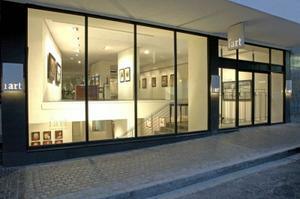 G2 Art provides original contemporary South African art including painting, ceramics, sculpture and prints. 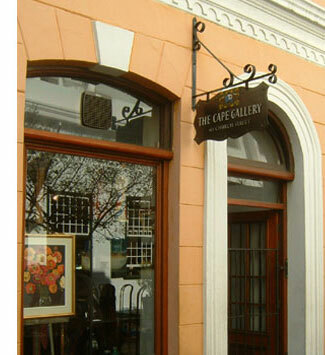 iArt Gallery was established with the intention of creating an institution that serves as both a visual and cultural indicator for collectors, as well as a forum for contemporary artists to exhibit their work. Raw Vision Gallery gives emerging artists in South Africa the opportunity to showcase their talent to a local and international audience. 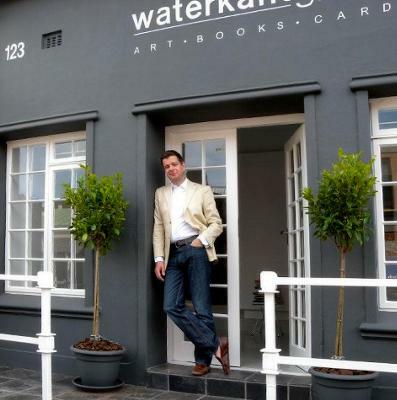 Waterkant Gallery is a contemporary art and retail space in the De Waterkant neighbourhood in Cape Town. 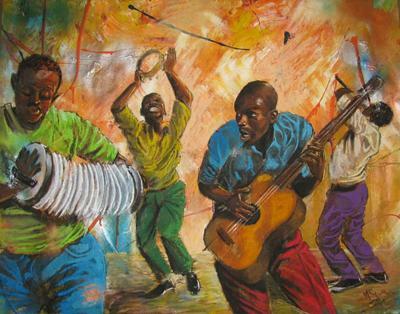 Exhibitions will feature the works of new and emerging African talent, as well as more established artists. 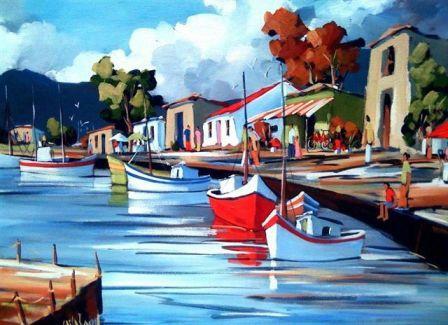 Worldart specialises in the managing and marketing of artists and their art, while simultaneously providing a service that seeks to add value to the needs of those who appreciate and acquire art. Return from Cape Town Art page to Homepage.